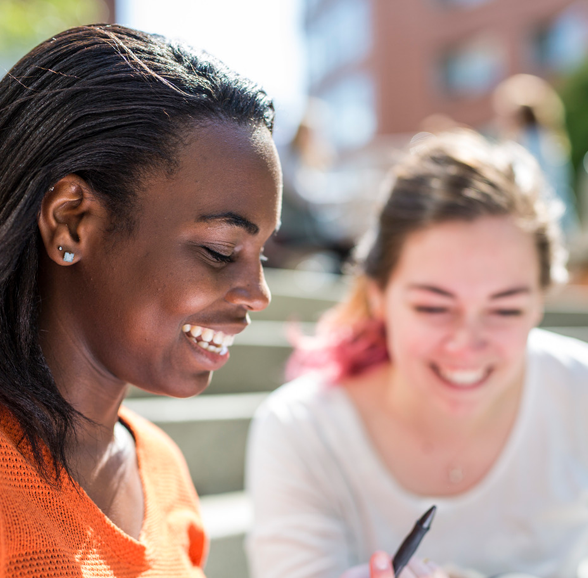 If you are a prospective Undergraduate Day first-time student, our Net Price Calculator will help you and your family estimate the amount of need-based financial aid you could be offered and the net amount you may be expected to pay toward the cost of attending Northeastern. The calculator is not intended for international, transfer, returning, graduate or College of Professional Studies students. 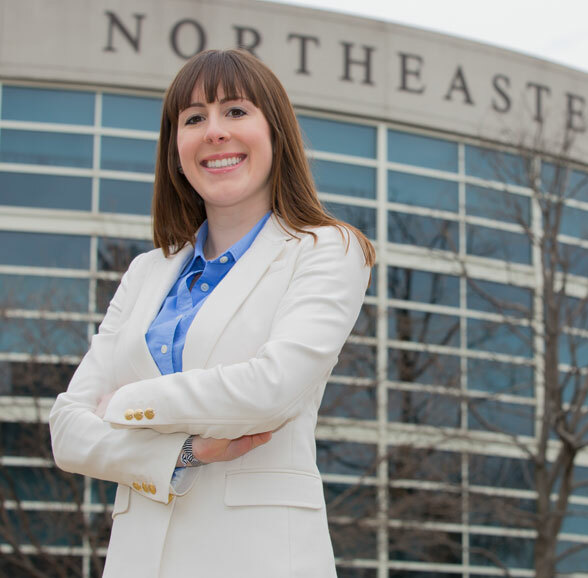 Many students who are accepted to Northeastern are also awarded merit-based scholarships. Learn more about these scholarship programs. 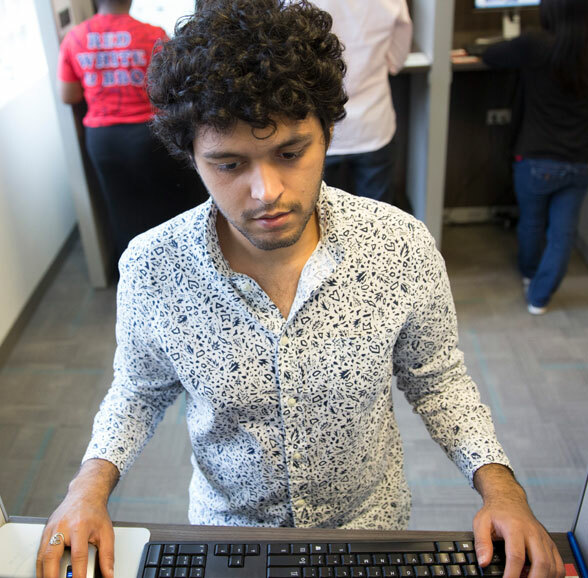 As you use the calculator, it is important to remember that the calculated amount of need-based financial aid is an estimate, not an official offer. Your actual award will be based on your CSS Profile, your Free Application for Federal Student Aid (FAFSA), and other supporting documents. Northeastern offers a number of options to assist students and families in financing their Expected Family Contribution. These resources, which include an interest-free payment plan and supplemental financing, can be used in addition to any current income and savings. The monthly payment plan, administered through Tuition Management Systems (TMS), allows you to divide educational costs into more manageable installments and can be used alone or in combination with a student’s awarded financial assistance. If you exhaust your current income, savings and payment plan options, there are a number of parent and student alternative loan options available to those who qualify. Learn more about financing options. To help determine the combination of resources that will work best for your family’s financial situation, utilize our Estimated Annual Cost Calculator first, to estimate your direct costs for the year. Direct costs (tuition, fees, room and board) are estimated to total $67,792 for resident freshman students and $51,458 for nonresident freshman students in the 2018-2019 academic year. Room and board costs vary, depending on assigned residence hall, room occupancy, and the meal plan selected. To arrive at the portion of direct costs that you must meet, subtract the amount(s) of any grants or loans offered from this projected direct-cost total. Please remember that you do not subtract the Federal Work-Study award from direct costs. If you are unsure about the affordability of alternative loan options, a Loan Comparison Calculator can be of assistance. It will allow you to analyze the monthly payments for three loan options at differing interest rates and loan terms.